DavCo Advertising is your source for ideas and products that will help keep your message ahead of the competition. 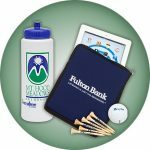 When used purposefully, promotional products are a critical part of your overall marketing message. Promotional products play an important role in the success of your business. 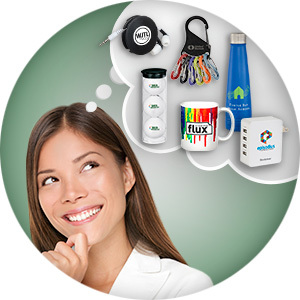 The choices in the promotional products industry are almost limitless.